Brothers Landry and Mojo came in this evening for a weight check with Krystin. Both lost .4 lbs in one month! Excellent job! And they are very handsome too. Clarke, 10 weeks old and full of personality! 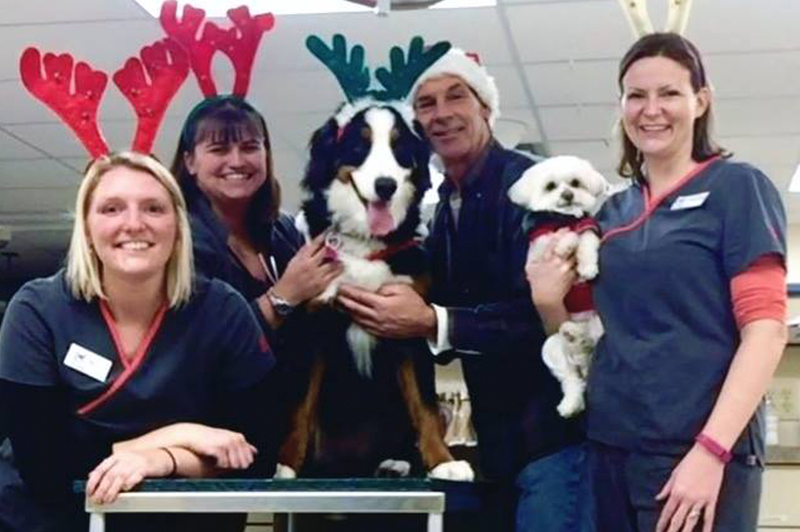 Happy Howl-idays from Glove Cities Veterinary Hospital! We will be closing at 3pm today (12/24) for the holiday weekend. We will reopen on Monday, December 26th at 7:30am. 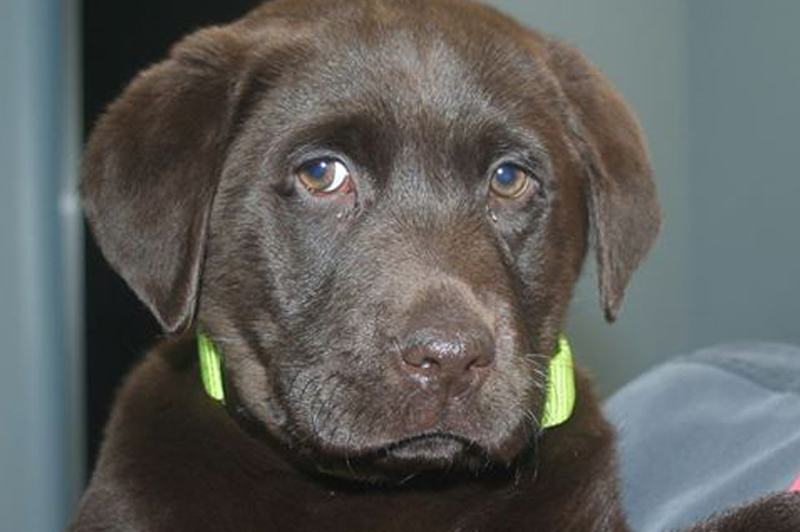 Glove Cities Veterinary Hospital understands your world would not be complete without your pets! A full service small animal hospital located in the foothills of the Adirondack Mountains, we are available for urgent care as well as routine preventative care.